We’re long past the days of software being quickly installed on a desktop. Today’s applications span locations, networks and services, as well as organizations thanks to the cloud. Having a technology partner who can help you navigate the modern applications world that includes products, implementation and services is essential. Supra ITS has a long history with software applications as part of its managed IT services. We deploy and manage applications on-premises for our customers, in our private cloud or in a hybrid model to take advantage of the public cloud. Services: Many organizations need more than just a one-time implementation of an off-the-shelf software product or a technology partner who can complement their in-house capabilities. We offer a range of managed application services, including implementation, systems integration, quality assurance and testing, bespoke development, and production support. It can be a short-term engagement or long-term partnership. Solutions: Supra ITS has gained a great deal of knowledge assembling solutions for key areas of business operations. We streamline implementation, processes, improve productivity and enable everyone to focus on their organization’s core mandate. Products: We often encounter new problems our customers are looking to solve without an off-the-shelf software option that meets their needs. We take our application development know-how and apply it to build software products delivered in a Software-as-a-Service (SaaS) model. 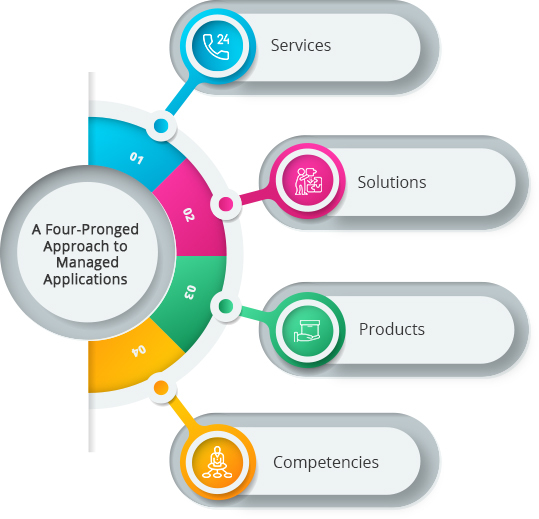 Competencies: Our customers have their preferences and choose to standardize on certain software and platforms. They also opt to take a best-of-breed approach. Supra ITS has invested time and resources to keep current on many enterprise software vendors and products, as well as areas of expertise that are driving our customers’ business, including vendors such as Oracle, SAP and Microsoft, and across critical areas such as mobility and analytics. One size doesn’t fit all, but existing solutions can often solve new problems with a little tailoring and tweaking. Other times a custom solution is necessary, or an off-the-shelf option can be quickly integrated into your environment. Supra ITS never closes the door on any avenue. We develop the best applications and solutions to quickly solve a business problem while helping you improve productivity and be more competitive.